What’s cooler than being cool? Ice cold coconut cocktails. 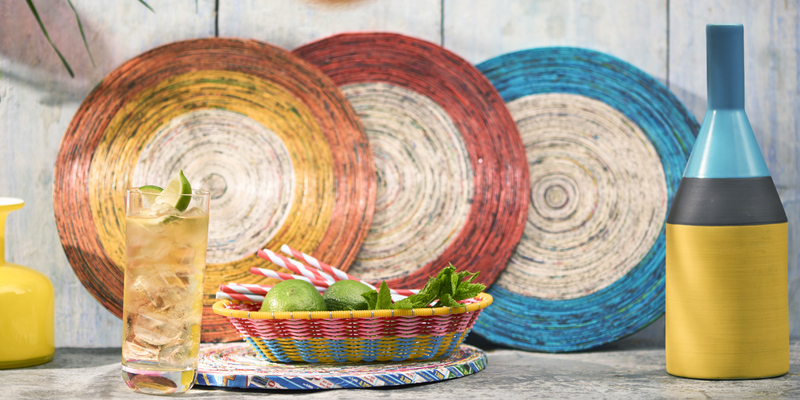 Easy to mix, and transports you to Rio in one sip. Delicious. 2. add lime into a julep mug together with 25ml coconut syrup and muddle well. 3. Add 50ml Ballantine's Brasil and crushed ice. Stir well. 4. 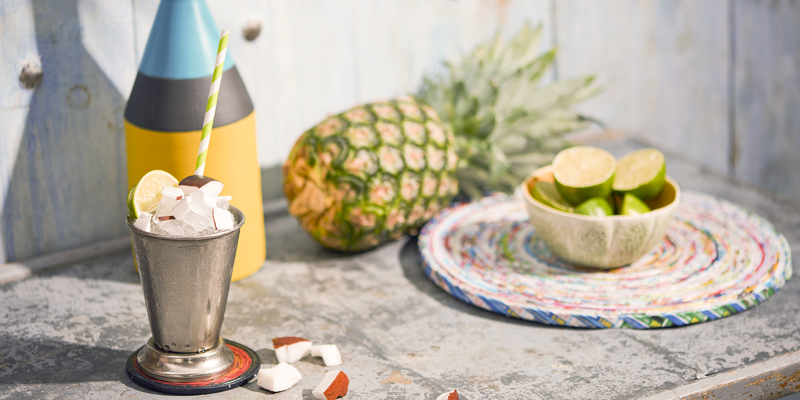 Add crushed ice again to build a snow cone and garnish with a lime wedge or coconut flakes or chunks. 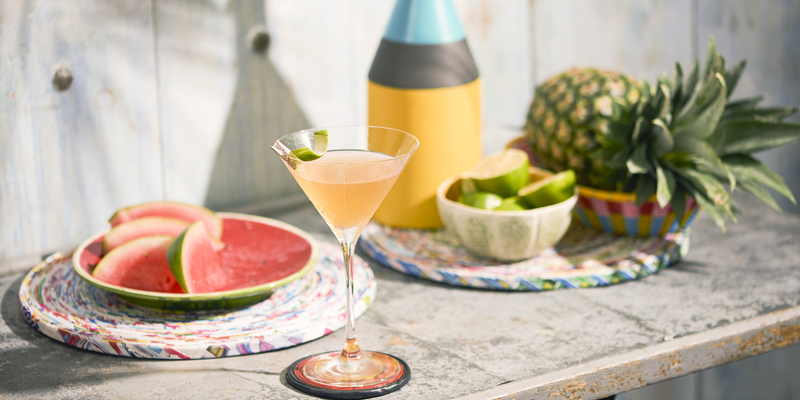 This easy to mix drink is an instant crowd pleaser. 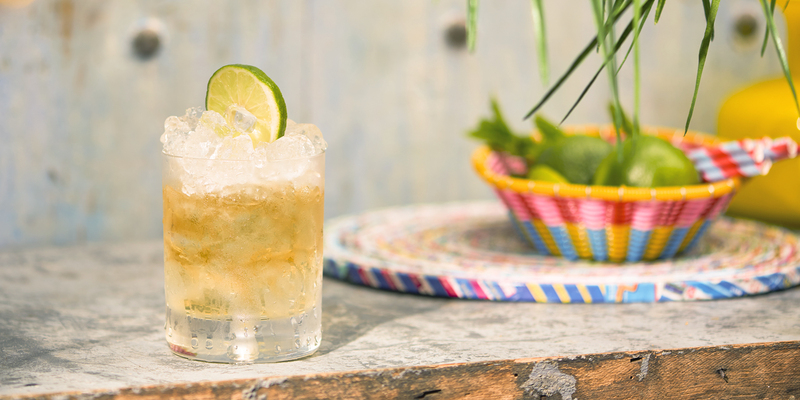 And it’s all thanks to Ballantine’s Brasil’s lime kick. Bust out this Brazillian classic when the sun is setting and the speaker is blasting out the beats. Tall, attractive and delicious, let us introduce you to the most sophisticated of sophisticated summer cocktails. Get the fruit. Get the iced tea. And the wine. Definitely don’t forget the Ballantine’s Brasil. Get it all. 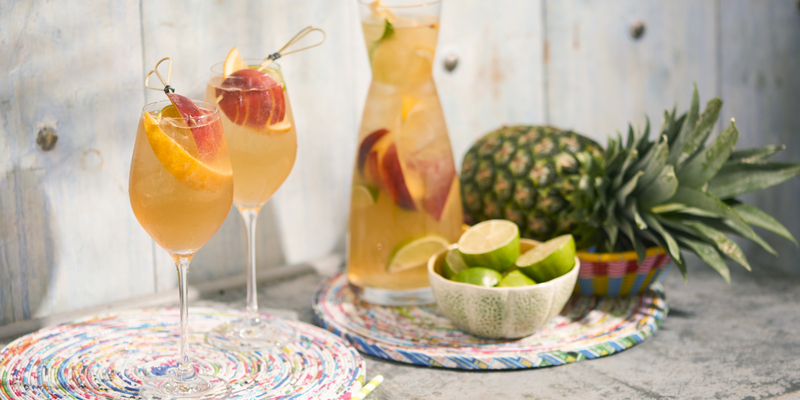 Then mix it up and enjoy this delicious punch to celebrate glorious summer sunshine.